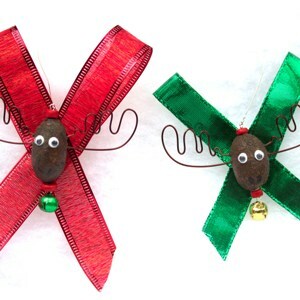 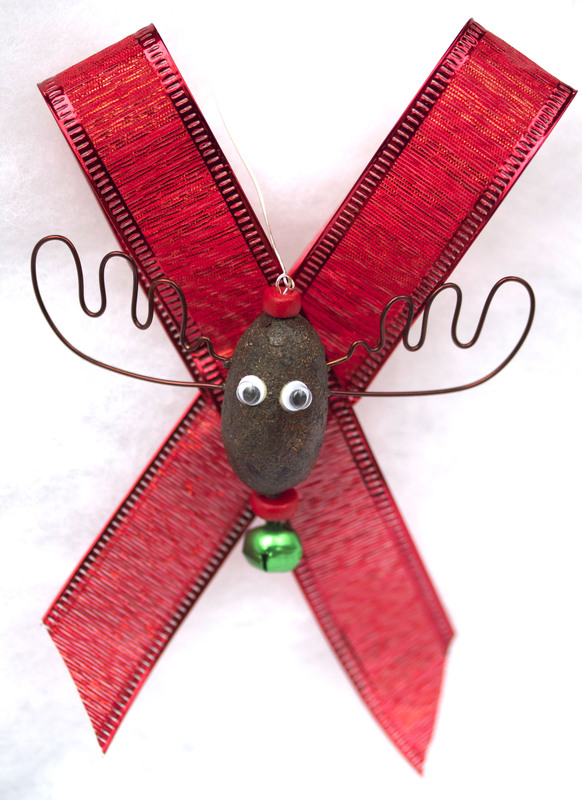 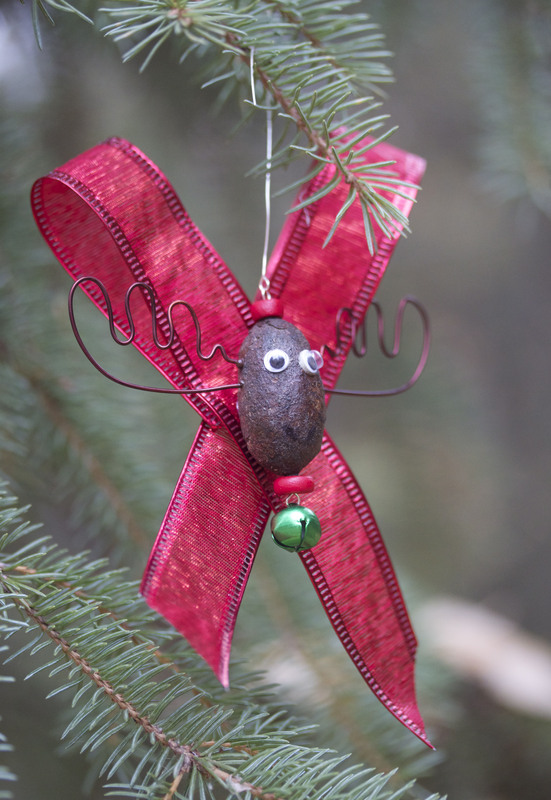 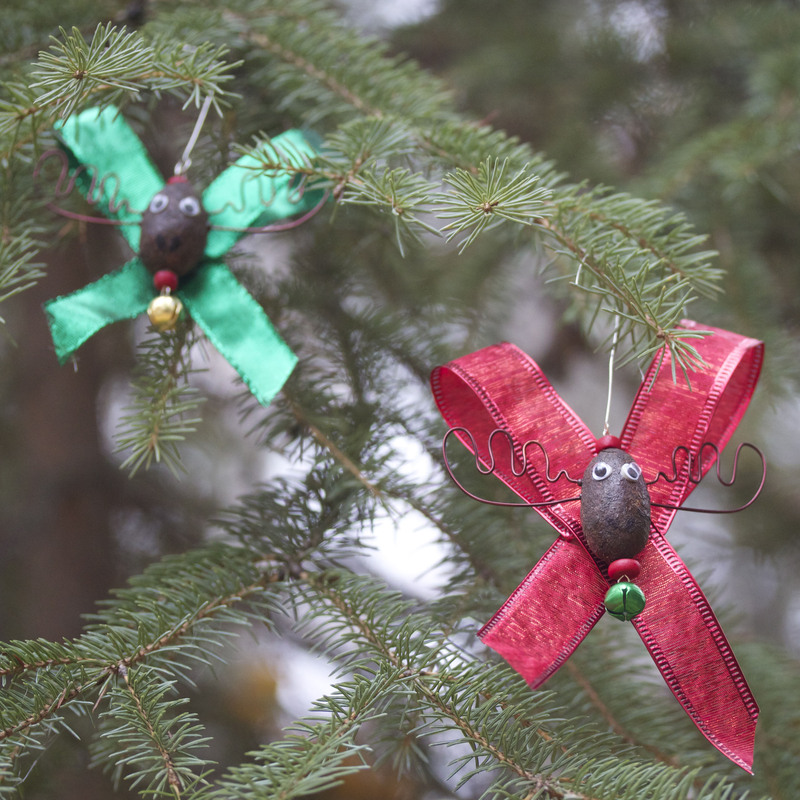 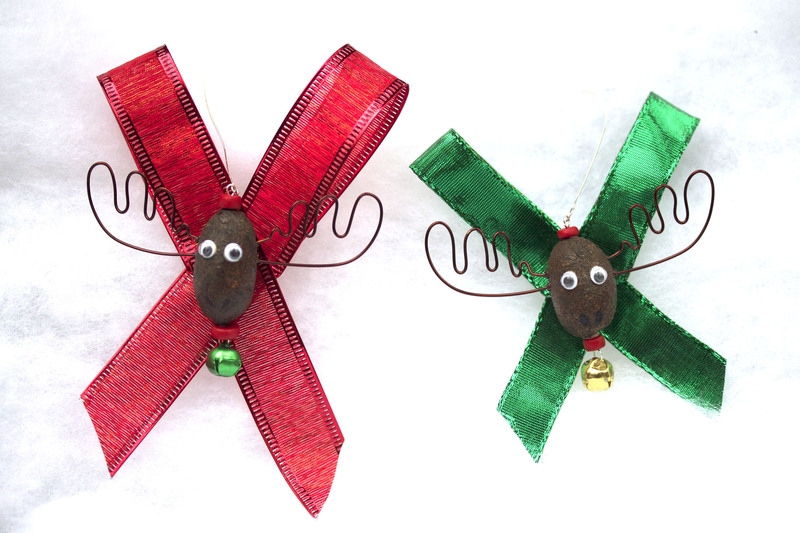 This unique, handmade moose dropping artwork is now available for the 2013 Christmas season. 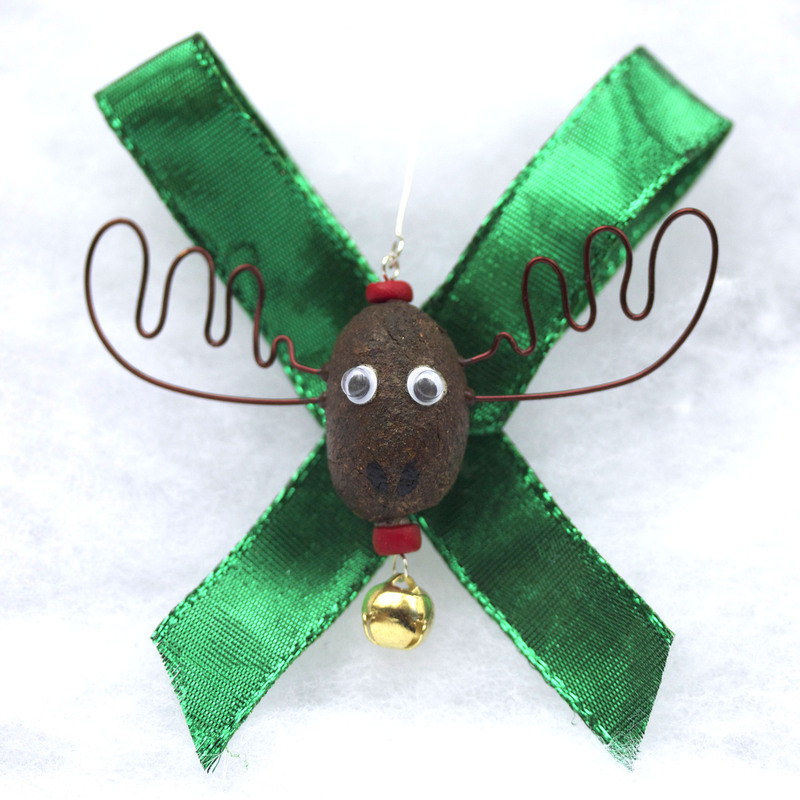 Each moose nugget (kindly donated by the largest moose on earth) is top quality and safely sealed to last for many seasons to come. 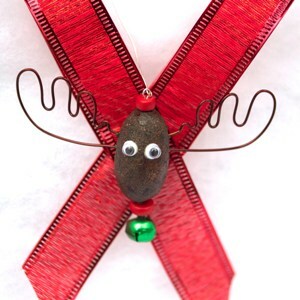 Other materials include handmade beads, ribbon, a bell, eyes, and hand-painted nostrils. 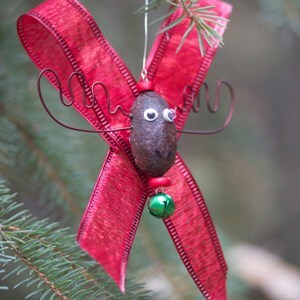 This Christmas tree ornament is sure to sensationalize even the most well decorated Christmas tree!